When working flexibly, the space you work on and the location you’re in is majorly important to your productivity. You don’t want a place that is full of distraction, or that doesn’t allow you the space, the silence (or noise, depending on your preference) and the right working atmosphere that you need. Working flexibly means that you can enjoy benefits that you may not have as a regular employee. So it’s vital that you use and take advantage of that freedom. Also, being able to mix and choose between your favourite working places is another great way to focus. It gives you diversity and makes certain that you don’t fall in that typical 9 to 5 routine. You can start experimenting with the work place you go into every day. However, working at home is another big favourite. Your home helps you feel safe, comfortable and confident, hence why so many people prefer working from home. But remember that working from home and flexible working have their differences. ​Flexible working means that you can change more than just not going into the office. It means your routine is up to you and that it’s all about what makes you comfortable. Whereas, home-working is generally about doing the same hours, only you don’t leave the house. To read more about the differences and the benefits of flexible working, click here. Get Away... to the Other Room! Working at home may be your forte, where you want to start working flexibly and enjoy more days close to the family, However, working at home can also bring up its challenges as it is a place usually associated with resting, relaxing and family time. This could mean that it might take a lot longer to become productive than it might do in a library, or in an office, for instance. What makes those places different is their association: they are both associated with people working, and the time every individual spends there, it's always for work. The solution to being able to focus at home is your work space. 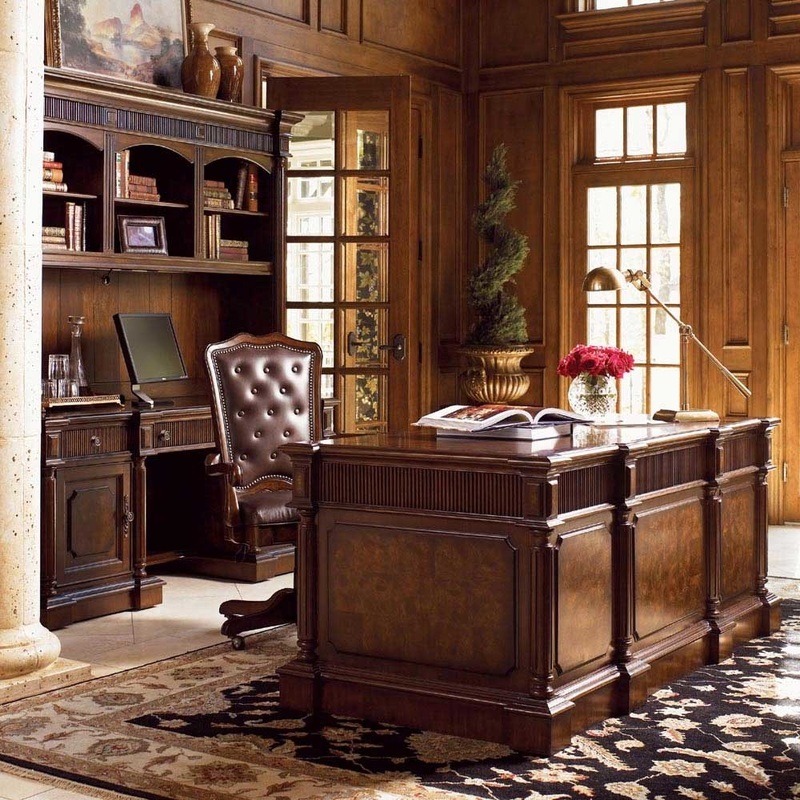 You need a home office. 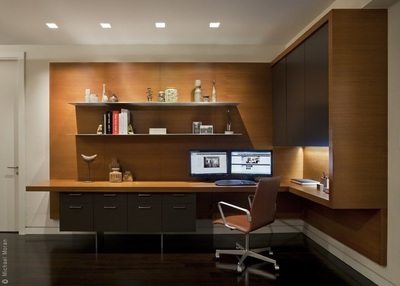 If your home permits it, having an entire room just for work is ideal. However not everyone has an empty room ready to be transformed into an office. 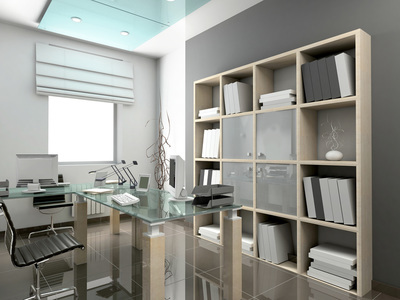 Therefore you can mend a corner of your living room or a side of your lounge into an office. 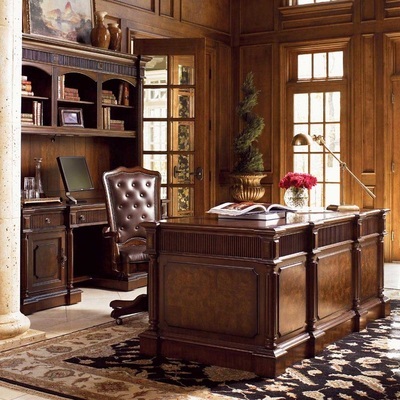 Getting a large office table for your laptop/computer is the perfect way to disconnect and separate yourself from the rest of the house. You can decorate and make that office space as vibrant and work-motivating as you want. ​Once you have your proposed space, motivation will come much quicker. The trick is to ensure you don’t eat, watch films or allow distractions at that desk. You’re training yourself to slowly associate that corner of the room to nothing but work and soon enough it will become so easy that you won’t be able to do anything else there. The idea is to stick with what you like and what your lifestyle is. You can also get a standing desk if you’re conscious of sitting for too long. Sitting at your desk for almost 8 hours a day increases disability in over sixty-year-olds but can also cause back ache and is unhealthy for your body overall. A standing desk, however, can raise your energy and stamina, making you fit even if you’re not exactly running or doing weights. It also enables your body to stretch and is much healthier physically. You could also try a soft rubber mat, especially at the beginning, to help with the ache and get your legs used to standing for so many hours. If you want to take it one step further, you could try a balancing board, which influences your body to keep moving in order to stay balanced. And of course there’s always the treadmill with a desk on top: work on your body and on your job at the same time. If you find that dedicated space in your home, or if you have a routine of all the places that allow you to focus, then working flexibly won’t even feel like a job. Follow these initial guidelines to make sure you don’t get lost in the great, comfortable world of working flexibly. Then you could be just as, if not more productive from your own home as you would from an office. You can read more tips on flexible working.